The episodes are what these DVDs are about and Moonies will be very pleased with what we have here. All the episodes have been digitally re-mastered and the image quality is the best it's ever been (Check out my screencap comparison here to see just how big the difference is). The sound while still in it's original Mono has also been cleaned up considerably and sounds great. 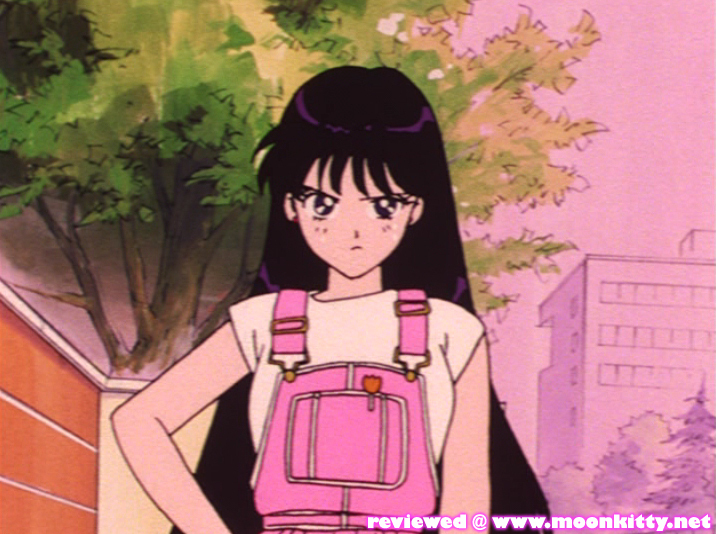 All the episodes are in their original uncut Japanese audio form and while there are no subtitle options for English speakers, most Sailor Moon fans shouldn't have too much of an issue understanding the plot. This disk without a doubt is mostly made up of "fillers" until Sailor Venus arrives (on the next disk) though that doesn't necessarily mean they're bad. The first episode focuses a bit on the mystery of Tuxedo Mask and his dynamic with the Sailors. The next one though really stands out and I think for many is on of the memorable "Monster of the Day Episodes" in the first season. It focuses on two animators almost exclusively and shows how their friendship is tested when the Dark Kingdom gets involved. 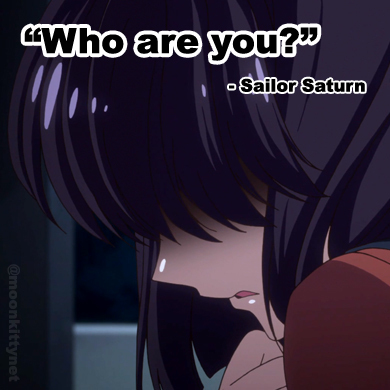 The following episode is a classic based on an arc in the Sailor Moon Manga. 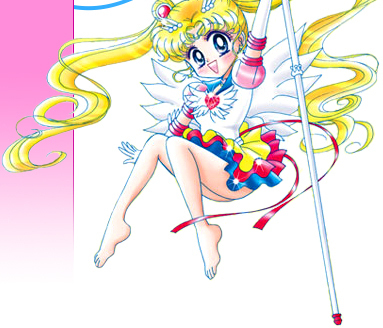 It features some great Moon Kingdom dream sequences and the first non-consentual kiss between Mamoru and Usagi. The final two episodes are a perfect example of how awesome and moving anime only storylines can be as Naru (Molly) and Nephrite's (Nephlite's) relationship comes to a head with tragic results for everyone involved. These final two episodes make the disk worth buying on their own.